NightSnipe NS750 / 550 Extreme LED OEM replacement available in RED, GREEN, WHITE and IR 850nm & 940nm. Supercharged RED and 850nm IR led! 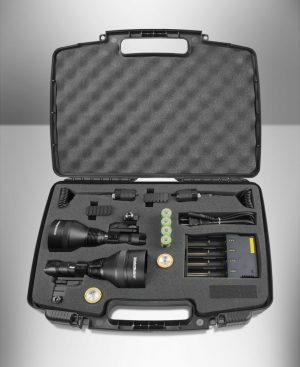 For those that are looking to turn their NS750 Extreme into the farthest shining (IR) Illumninator available today! 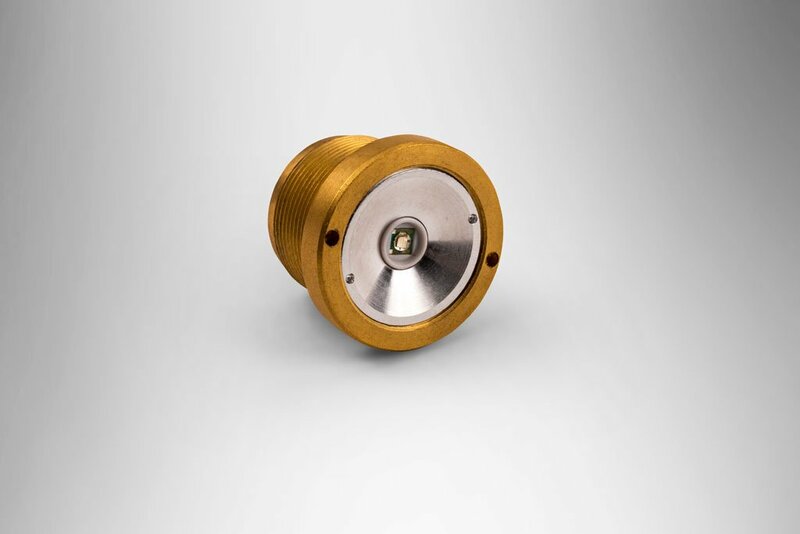 850nm will be the farthest illuminating wave length led. Some hunters feel that on occasion, the predators can see the slight red glow of the 850 IR. The 940nm led is less illuminating but also less detectable to the predators. 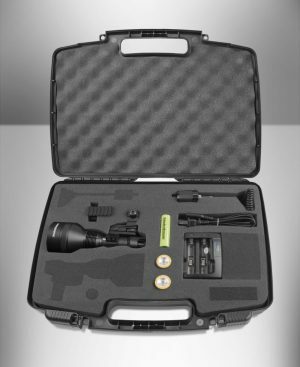 If you believe predators are seeing the red glow of your 850nm, the 940nm is your answer! NOTE: The (IR) Infrared led’s ONLY work with your Night vision device. This led will NOT work with a day time optic / scope.